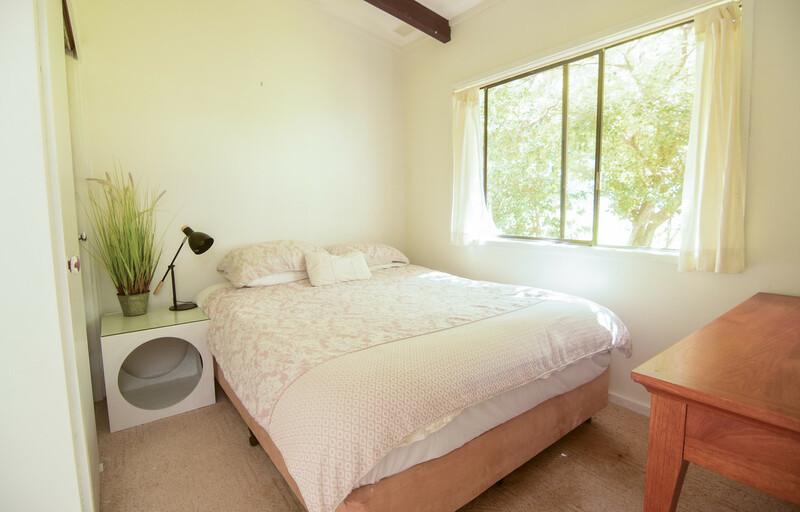 This coastal cottage has a holiday home vide, situated within close proximity of Mollymook beach, shops, restaurants and bowling club. 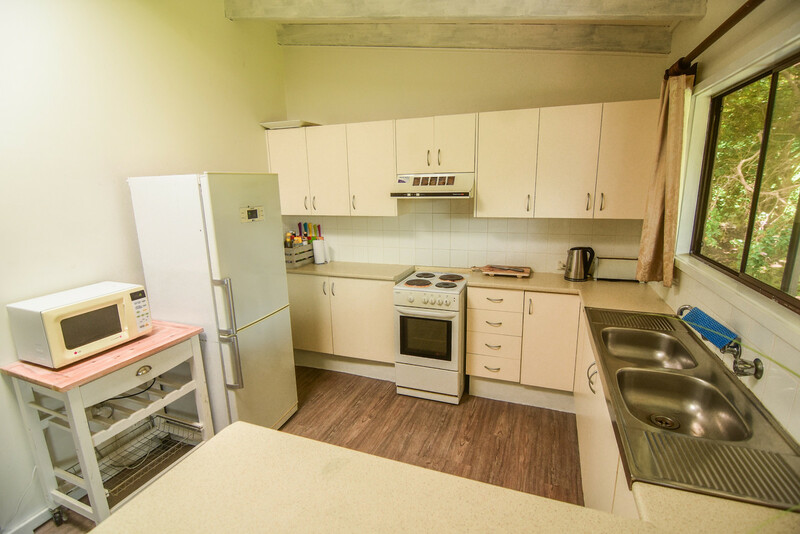 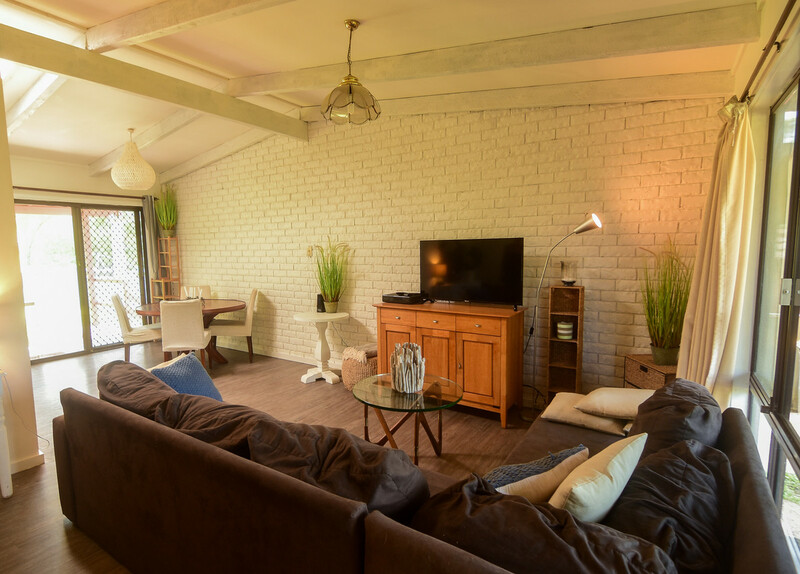 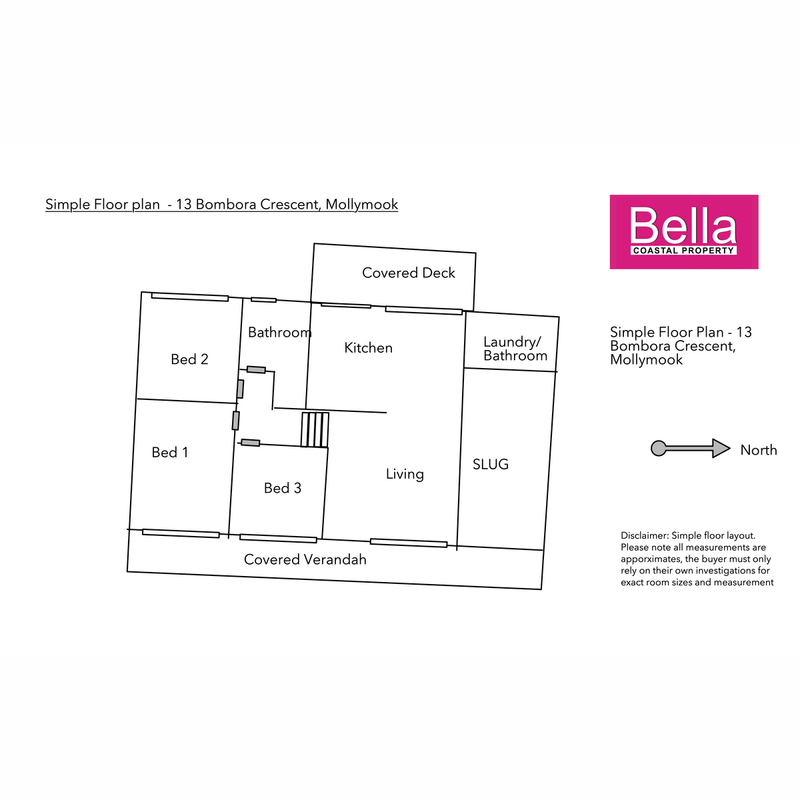 The layout offers a split level home, 3 bedrooms with built-in-robes, original bathroom with bath and shower, raked ceilings in the open plan kitchen and living room. 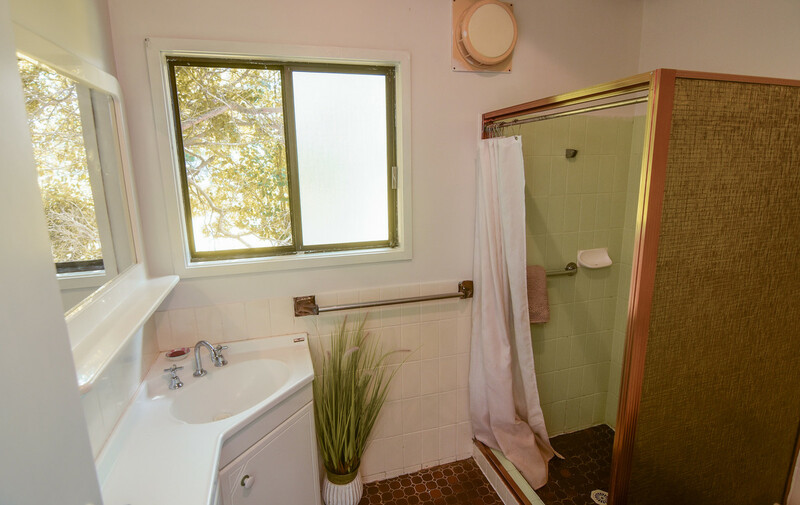 There is a single lock up garage with combined laundry and second bathroom. 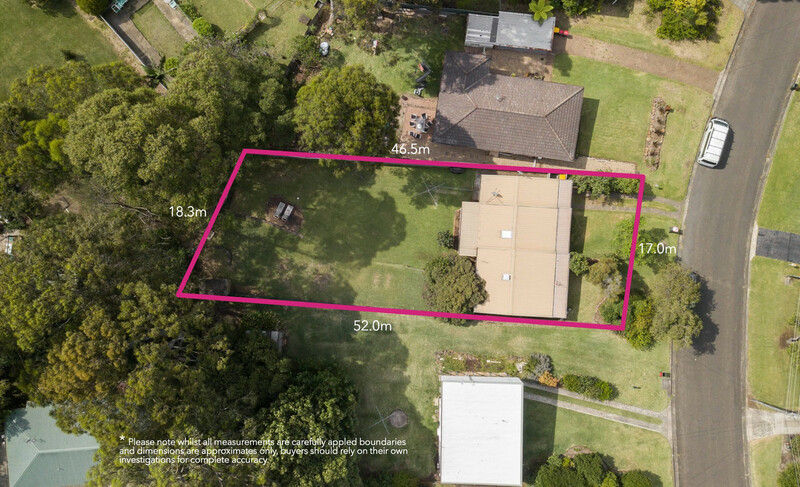 Situated on a generous gentle sloping 818m2 block, there is scope to extend or potential for dual occupancy subject to council approval. 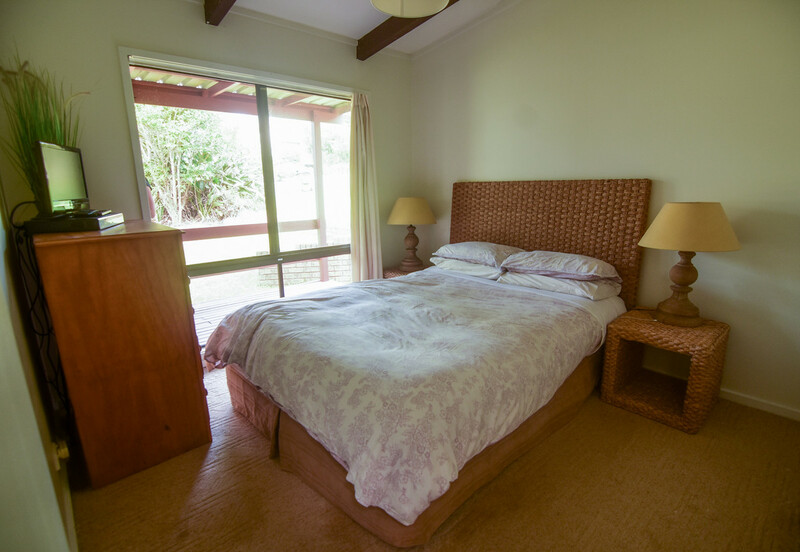 Enjoy a beverage in the afternoon sun on your back deck or capture the sea breeze on the covered front verandahs. 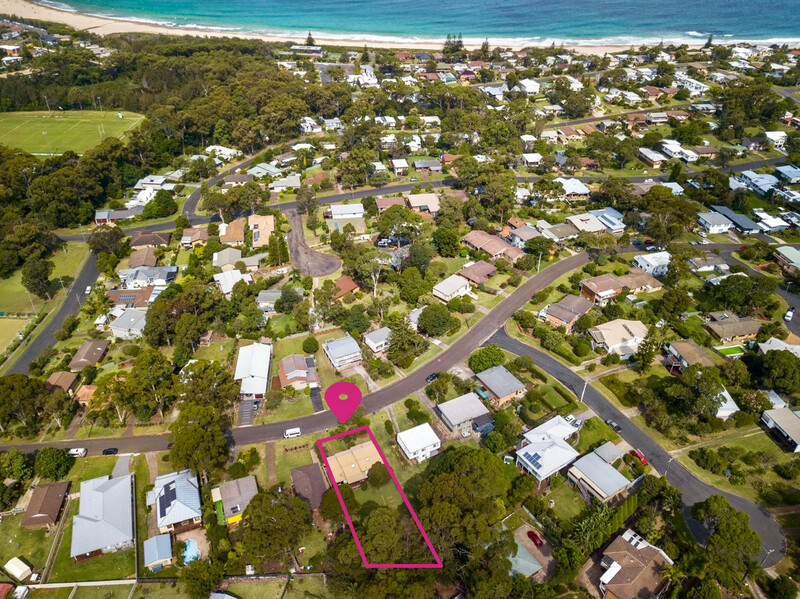 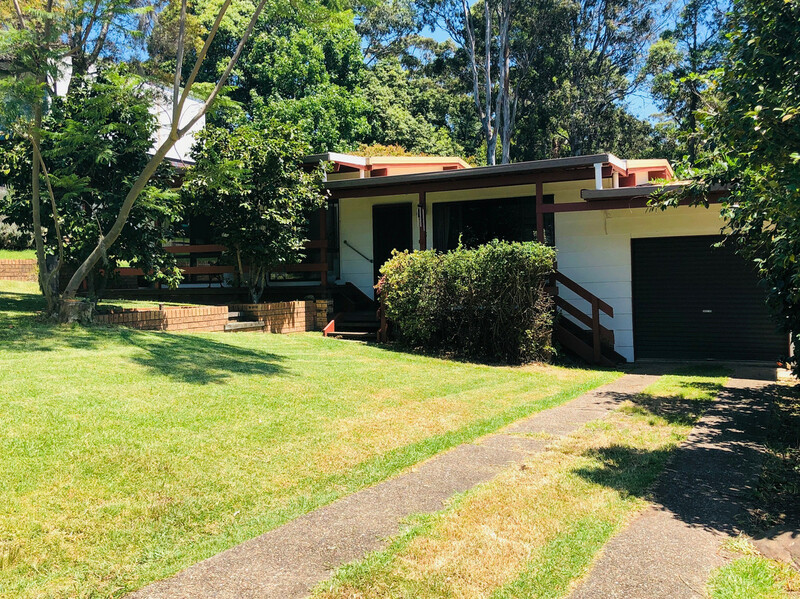 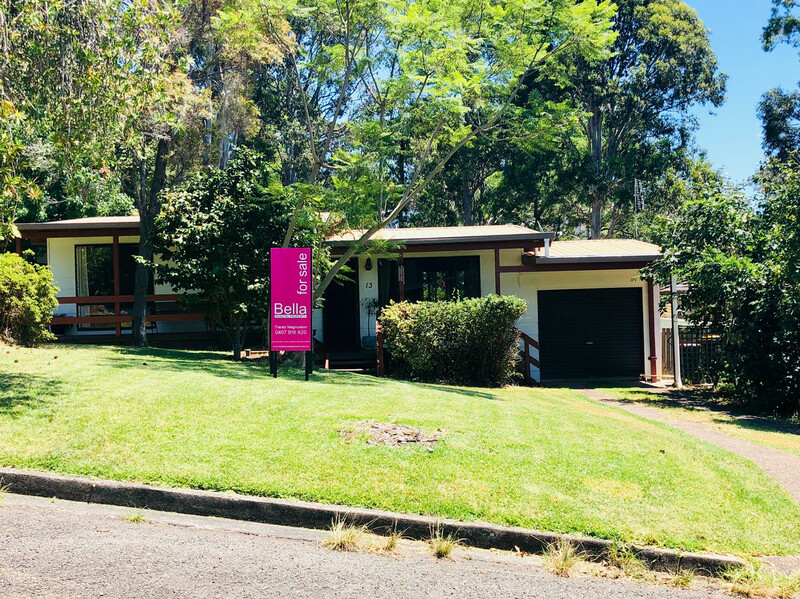 The location is ideal, everything you need is within walking distance being within 150m to the Bowling Club, 600m to local shops, medical and 800m to Mollymook Beach. 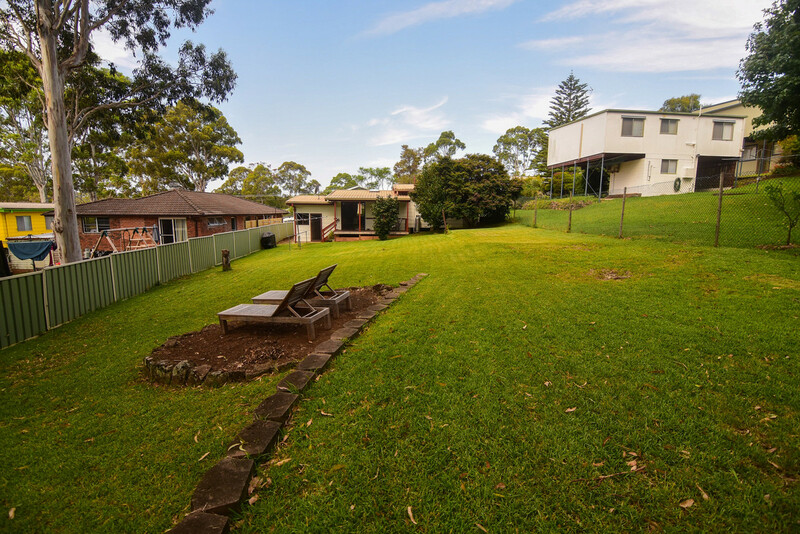 Please call Tracey to register your interest on 0407 918 620.